BTH Year End Fundraiser: Get your Tickets! 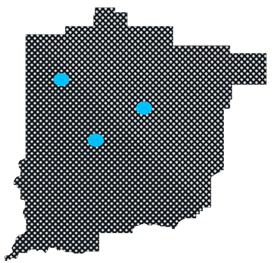 Help us in our continuous quest to alleviate hunger beyond a bag food through the Missional Food Pantry Network & Training and the Beyond This Hunger program. A number of neighborhoods are already experiencing the impact of our transformational effort in fighting hunger. 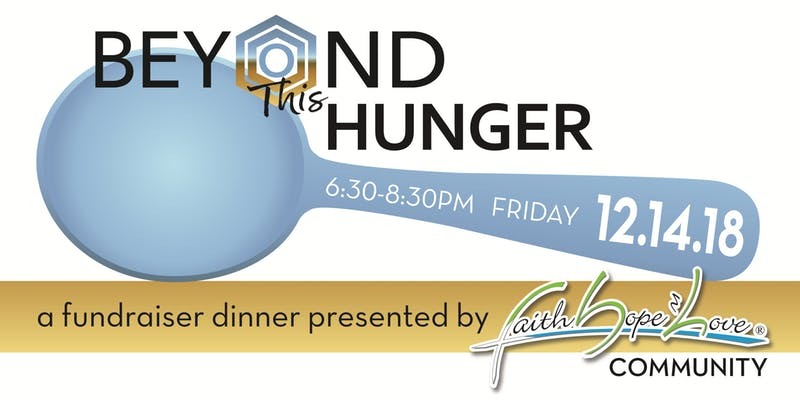 Beyond This Hunger – fundraiser dinner presented by FHL Communityon Friday, December 14th from 6:30pm to 8:30pm at 1100 W. 42nd St. Indianapolis, 46208 in Krannert Hall at the Indiana Interchurch Center. The theme of the evening is Beyond This Hunger. We will share how our missional approach to hunger is changing people’s lives beyond just giving away a bag of food. The missional food pantries are gateways to community transformation. For your donation to be made, you will need to fill out the form below and click the “Donate Now” button. You will then be taken to the BTH Year End Fundraiser PayPal donate page with your selected amount where you will then be able to finish your transaction.